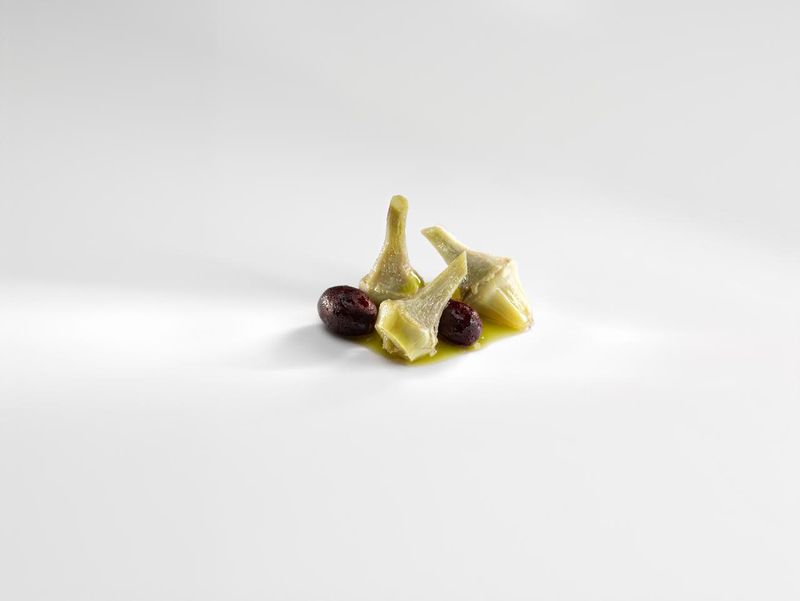 When Spanish chef Josean Alija told his sommelier, Ismael Alvarez, that he was adding a new artichoke dish to the winter menu at Nerua, the Michelin-starred restaurant inside the Guggenheim Museum in Bilbao, Spain, Alvarez found himself in a predicament. He had encountered “the horrible and difficult pain of (pairing with) the artichoke” in the past, and after some deliberation, found a match in De Muller Solera Moscatel from 1926, a rare vintage made to commemorate the death of architect Antonio Gaudi. It was a brilliant solution. “The only problem was that we had only 10 bottles,” he says with a laugh. The new dish was also a trickier nut to crack. In addition to artichoke, it contained olives and anchovy — both notorious wine-killers. Alvarez was looking for a drink with firm acidity, a bit of minerality, and a touch of cereal complexity. He “thought of a million wines,” but in the end he chose sake. At restaurants around the world, sake is increasingly becoming the beverage of choice for challenging pairings. Ingredients such as artichoke, asparagus and fermented foods are kryptonite to most wines. Artichokes, for example, contain an acid called cynarin, which alters the perception of sweetness in wine and renders it cloying, while sulfuric compounds in asparagus can cause vegetal or metallic flavors. The sour and funky notes found in fermented products can overpower whites or bring out harsh tannins in reds. Sake, however, has a smooth-textured, taste-amplifying character that “lacks the elements that make foods like aged beef, pickles or mustard taste bad,” says Monica Samuels, national sake sales manager for U.S. import company Vine Connections. The brew’s high-toned natural sweetness can complement sharply pungent foods, bringing out the savory best in fish sauce, blue cheese or fermented tofu. High-acid, umami-forward styles of sake production — for example, kimoto and yamahai, which use traditional techniques to develop the yeast starter — or earthy, aged brews work magic with the bold flavors found at today’s cutting-edge eateries. At neo-bistro Virtus in Paris, sommelier Paz Levinson has been experimenting with sake pairing since the restaurant opened in 2016. When I visited last spring, she served a sherry-like aged variety alongside a succulent white asparagus beignet dusted with bottarga. At Cosme, award-winning Mexican chef Enrique Olvera’s outpost in New York, beverage director Yana Wolfson offers sake by the glass to accompany dishes such as fluke aguachile (a chili-spiked ceviche made with lime and garum). An intense 12-year-old koshu (long-matured sake) is a match for the restaurant’s signature cornhusk dessert, a sugary meringue flavored with charred husk and filled with savory corn mousse. Ultimately, Nerua’s Alvarez picked Sohomare Junmai 70 Nama Genshu, an unpasteurized and undiluted sake from Tochigi Prefecture, to go with the dish of artichoke and olives in anchovy broth. Made with rice milled to 70 percent, the brew had distinctive flavors of toasted grain with a mouth-filling umami that softened the briny edges of the broth and subdued the tannic properties of the artichoke. A pleasing note of sweetness lingered on the tongue. Of the many excellent matches Alvarez presented (the meal at Nerua was among my top pairing experiences of 2017), the artichoke with Sohomare was the most surprising. “It’s a radical dish, so it needs something with character,” he says.